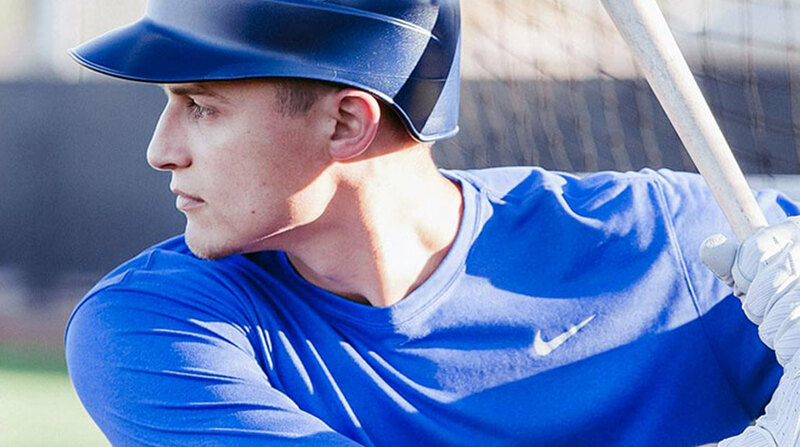 Professional baseball player Corey Seager signed a partnership with the Muscle Milk® brand. CytoSport, Inc., the parent company of the MUSCLE MILK® brand, announced today that the brand has signed a partnership with professional baseball player Corey Seager. The rookie shortstop, who has had a record-breaking debut in the majors, will be heavily featured in marketing efforts throughout the Los Angeles market. The MUSCLE MILK® brand will feature Seager in marketing collateral at retail locations throughout Southern California, in digital and social content and through unique brand experiences for retail and distributor partners.